Fast! Run out today, May 16, and hug your nearest tree! Today is National Love a Tree Day — on this day, trees are celebrated and recognized for their multitude of wonderful gifts. National Love a Tree Day is a relative of Arbor Day, and sits in the middle of Garden for Wildlife Month. Use #LoveATreeDay to post on social media, and discover Five Awesome Ways to Celebrate Love a Tree Day. As caretakers of this beautiful sphere, it remains our utmost responsibility to honor, safeguard, and protect these living entities. Upwards of 5,000 years old, they’ve borne witness to the rise and fall of entire civilizations. R-E-S-P-E-C-T. Plant a tree…Recycle…Go paperless… Follow those conservation groups diligently working to protect these lovely, ancient living citadels. Or just show them some love and respect, and give them a nice big pat or hugggggg. In honor of LOVE A TREE DAY, check out this brief Nat Geo clip of a most amazing man, Payeng — who single-handedly reforested his devastated wasteland of an island, which is now (thanks to him), home to thriving native wildlife. Awe-inspiring and endless gratitude can’t convey enough. With as many horrific stories of needless and careless deforestation as there are today, such stories do exist… There are so many wonderful people and groups helping to sustain the planet’s flora ecosystems. Trees are not something we can live without as a species, after all. Profuse apologies for the extended delay from my happy place, my place of serenity — but keeping up with a few moves and a few jobs has forced a brief hiatus. HOWEVER, thanks to the wonderful people at Florida Week for the Animals, I’ve been given the opportunity to post about this most wonderful annual event. Running February 20-28, Florida Week for the Animals hosts an amazing number of events throughout the state, through this upcoming weekend. Help celebrate this amazing week, and speak up for the innocent and voiceless of our state — this week and every day. It doesn’t take much. Check out their Calendar of Events (2 pages worth! ), which is constantly updated with new and exciting activities. And click here to see if there’s a similar Week for the Animals in your own state! Zig, AKA Gargoyle Kitty: Abandoned as an adult, and now 16…going on 3. Itty Bitty, AKA Crazy Eyes: One of our TNRs who sneaked in, and stayed in! Our Newest: Charlie, the Hunter. He’s Feline Herpes Positive, but no worries. Obviously. Animal World USA is pleased to announce the 8th Annual Florida Week for the Animals is scheduled February 20-28, 2016. During the fun-filled week animal shelters, rescue groups, wildlife centers, educational institutions and humane organizations across the entire state will be hosting wonderful animal-related special events that will be saving lives, building relationships, helping animals and strengthening communities. Educators, students, businesses and caring citizens across the state will be joining in to celebrate and help the animals. Events will include adoption events, low cost & free spay/neuter events in honor of World Spay Day, R.E.A.D. dog programs in libraries, Siberian Husky Olympics, festivals for the shelter and rescue animals, 5K’s and Walks for animals, Ponies for Pups polo benefit, events, pet food donations, farm animal sanctuary events, wildlife camps, bird tours/activities, Wetlands festivals, galas for homeless animals, pet food donation drives, and therapy animals visiting hospitals and living-assisted homes. Also to be included are a salute to our working K-9 and handlers, low cost vaccinations, educational events, vegetarian dinner theater and meetups, and fun-filled activities for families to enjoy friendship, food, music on behalf of the always amazing animals. Scores of precious lives will be saved and lasting new relationships will be built during the dynamic week which has approximately 100 events scheduled! 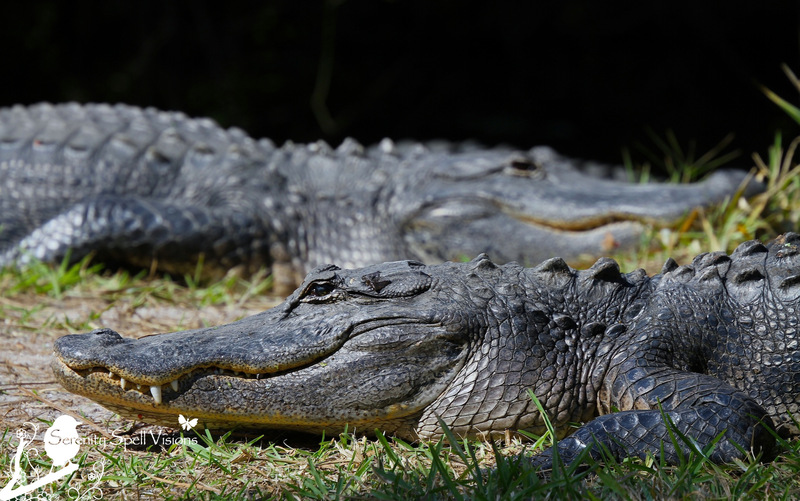 Alligator Pair in the Everglades, Florida: What’s not to love about these gorgeous, ancient, fascinating creatures? 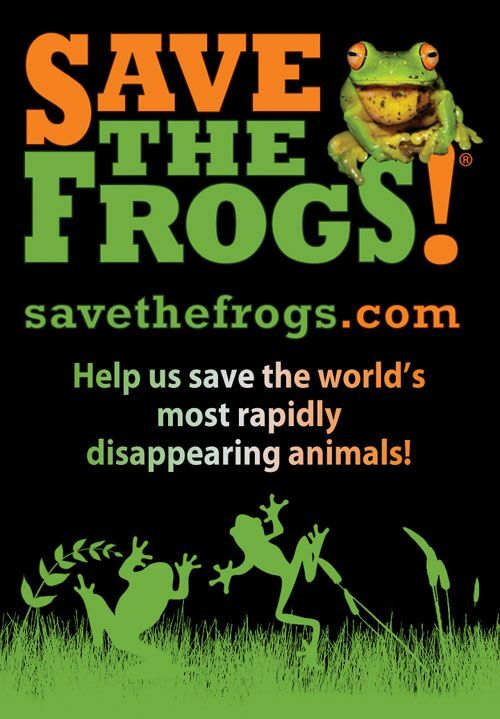 I recently posted lots of amazing facts about our wonderful but endangered FROGS (See “Protecting the Prince”), but… April 25 is Save the Frogs DAY. Frogs are amphibians, a word which comes from the Greek meaning “both lives” — they live in the worlds of water and land. Frogs continue to be seen as an indicator species, providing scientists with valuable insight into how an ecosystem is functioning. Because they are both predators and prey, many animals are affected by them — giving further insight into the health of an ecosystem. There are over 6,000 species of frogs worldwide, and scientists continue to search for new ones…. 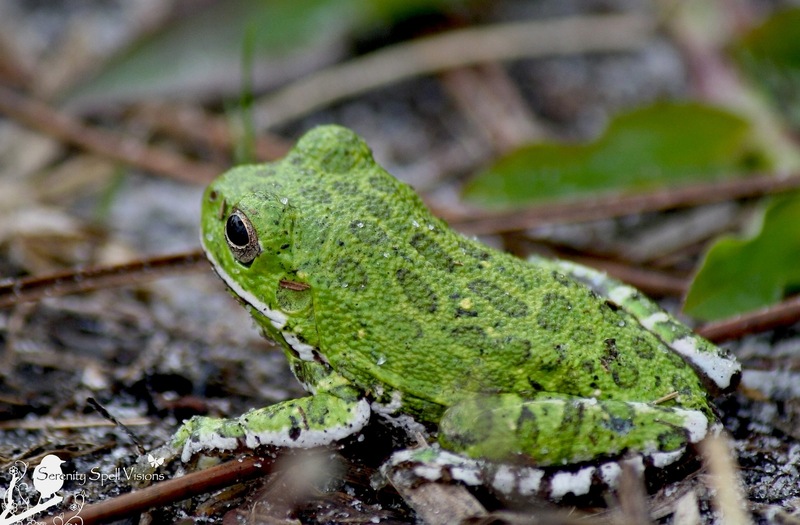 Unfortunately, about 120 amphibian species, including frogs, toads and salamanders, have disappeared since 1980. Historically, one species of amphibian would disappear every 250 years — a powerful case for conserving and nurturing their (and our) environments. Our adorable Southern green tree frogs took up residence in unused birdhouses, and I happily accommodated them by adding more shelters (and of course, never using pesticides) — anything to help their dwindling populations. There’s so much we can do to help these amazing creatures — limit pesticide use (ban it! ), and provide safe spaces for them to live and thrive. 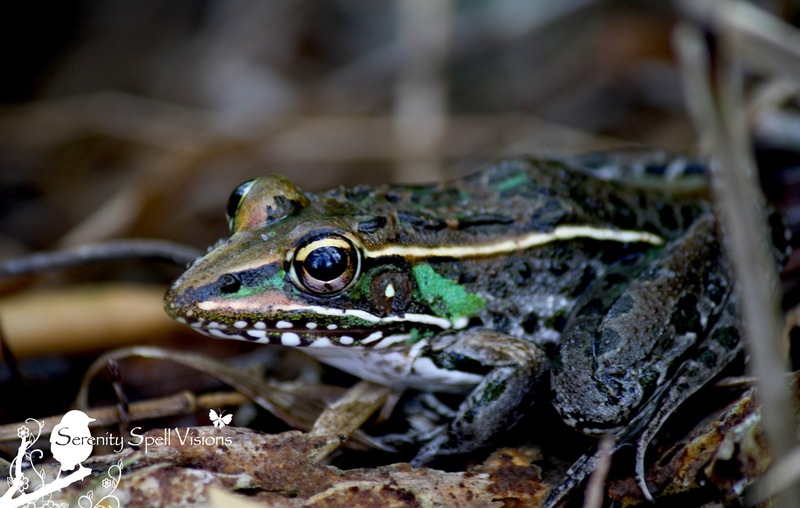 The frog is our most recognizable amphibian…. Frogs have an ancient mythology about them. 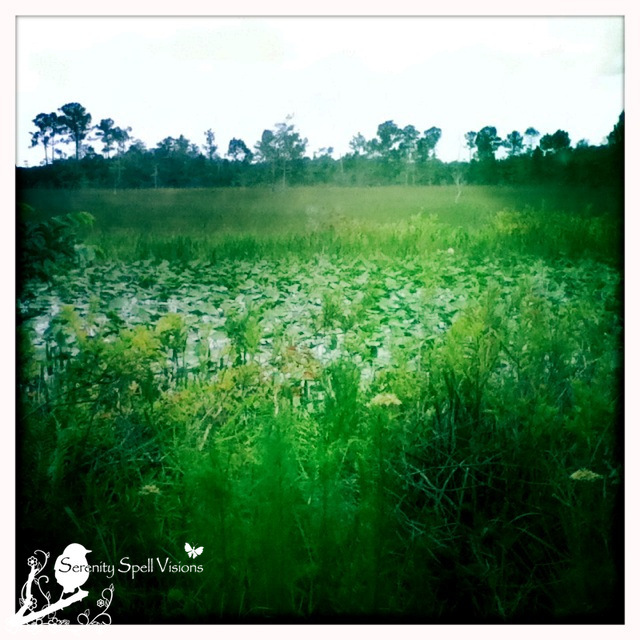 Being amphibians with links to the water and the land, they are often associated with the magic of both elements. This also links them to the lore of fairies and elves. Many shamanic societies — especially North and South American — link the frog with rain and control of the weather. Its voice is said to call forth the rains. Because of its connection to water, it is also linked to lunar energies (the moon moves the tides of waters upon the planet) and those goddesses associated with the moon. The frog was an animal attributed to the Egyptian goddess Herit, who assisted Isis in her ritual for resurrecting Osiris. Frogs have been known to be heralds of abundance and fertility, especially since in their polliwog stage they resemble the male spermatozoa. This is also due to the fact that after rains, a greater number of frogs come up to dry land and feed on insects and worms who have come out of the rain-soaked land. It is also associated with fertility, for rain makes things grow. Even as adults, frogs remain semi-aquatic. They live in damp areas. 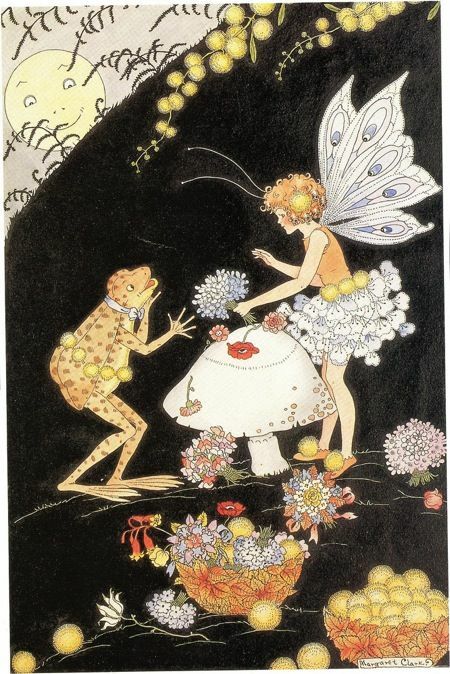 They need water and all that is associated with it symbolically or otherwise/ If frog has hopped into your life, you may need to get in touch with the water element. It may reflect that there are new rains coming or that you need to call some new rains forth. Maybe the old waters are becoming dirty and stagnant. Frog can teach you how to clean them up. Emotions are often associated with water. Individuals with frog totems are very sensitive to the emotional stats of others, and seem to know instinctively how to act and what to say. They know how to be sincerely sympathetic. Frog holds the knowledge of weather and how to control it. Frog medicine can bring rains for every purpose — to cleanse, to heal, to help things grow, to flood, to stir. Its energies can be used to bring light showers or downpours for most any purpose…. The frog is a totem of metamorphosis. It is a symbol of coming into one’s own creative power. It changes from an egg, to a polliwog, to a frog. 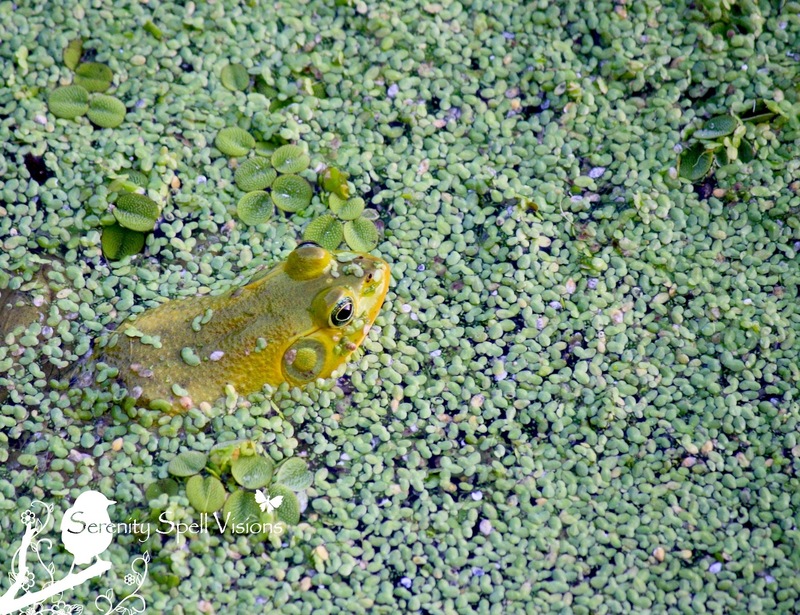 Even after it becomes a frog, it lives close to and spends much time in the water. It always has contact with the creative force out of which it came. Usually frog people have strong ties to their own mothers. 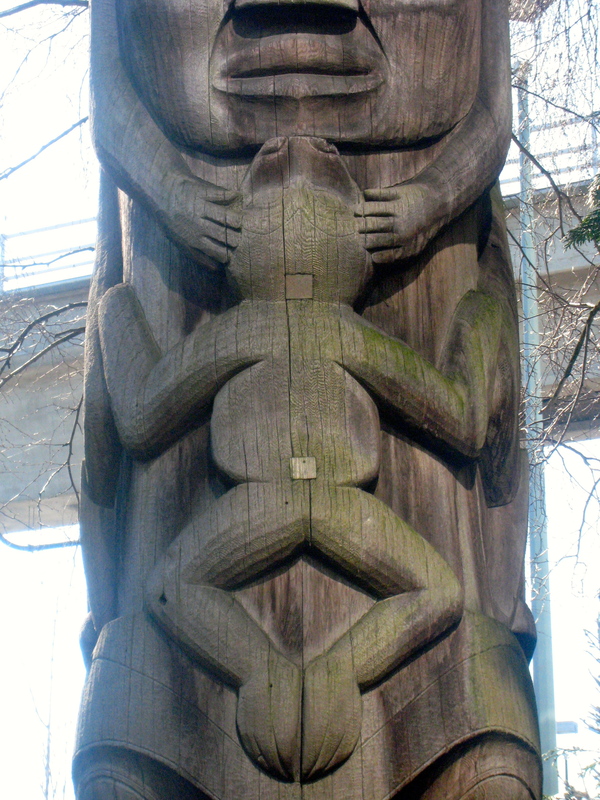 This connection to water should also serve as a reminder to those with this totem. Are you becoming too mundane? Are you becoming mired in the mud of your day-to-day life? Are you needing to dive into some fresh creative water? Are those around you? Are you feeling waterlogged, becoming too bogged down, or drowning in emotions? 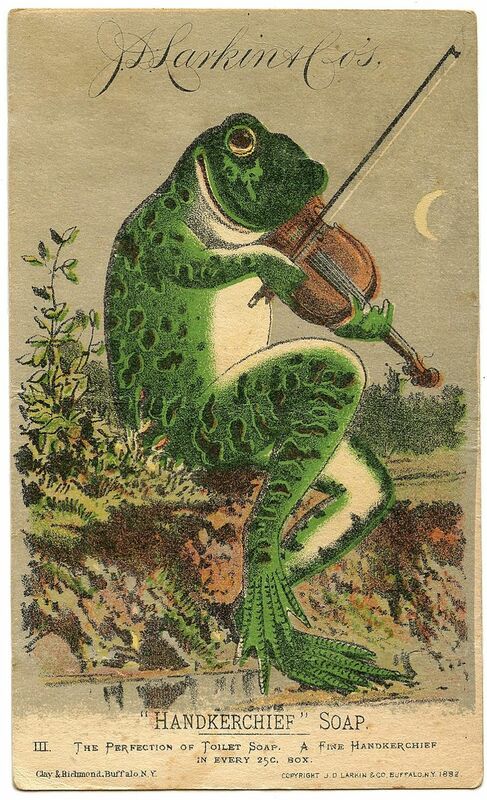 Frogs are tuned keenly to sound. Over each ear canal is a round membrane, a tympanic organ — which enables them to recognize and respond to certain sounds and their locations. Science has known for a long time that water is one of the bet conductors of sound. This sensitivity to sound should be developed by frog people. Their taste in music will probably not run mainstream, but they can learn to use their voice to stir the emotions and to call for the rains or change the climatic conditions of their own lives. Since I’ve had my little blog, I’ve been blessed with requests from biologists, scientists, park rangers, national wildlife organizations, and artists to use my photos — my tiny glimpses into the continually threatened natural Florida. I always learn so much from them all, and am incredibly grateful to have met them. In honor of Earth Day, I want to give an enormous THANKS to all of those who work so incredibly hard, often in dubious and/or dangerous situations, for our beautiful blue sphere — the hands-on scientists and rangers working directly with the wildlife and lands, caring for the welfare of so many threatened and endangered critters and ecosystems. An equal shout of gratitude to the writers, artists, and outspoken voices of our wonderful world! 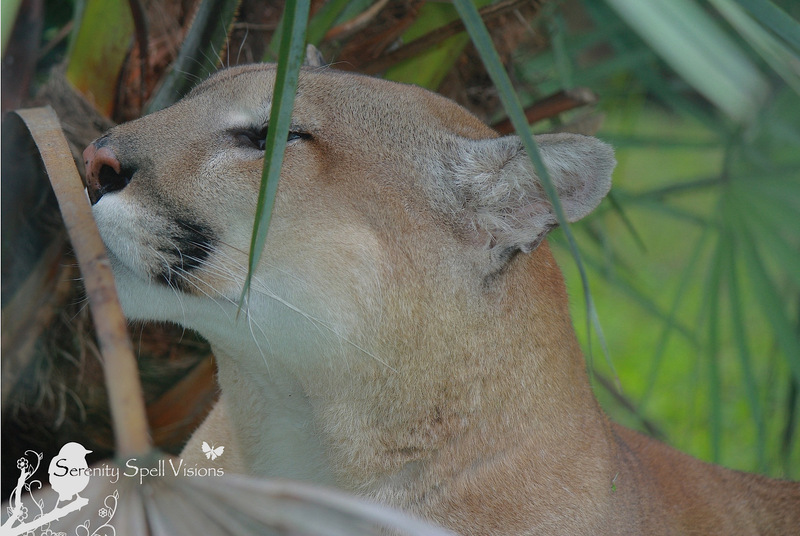 Most recently, I met Everglades biologist John Kellam, and he kindly shared his amazing research on the endangered Florida panther. To say that this is a special and rare glimpse into the lives of these magnificent and elusive animals is an understatement! 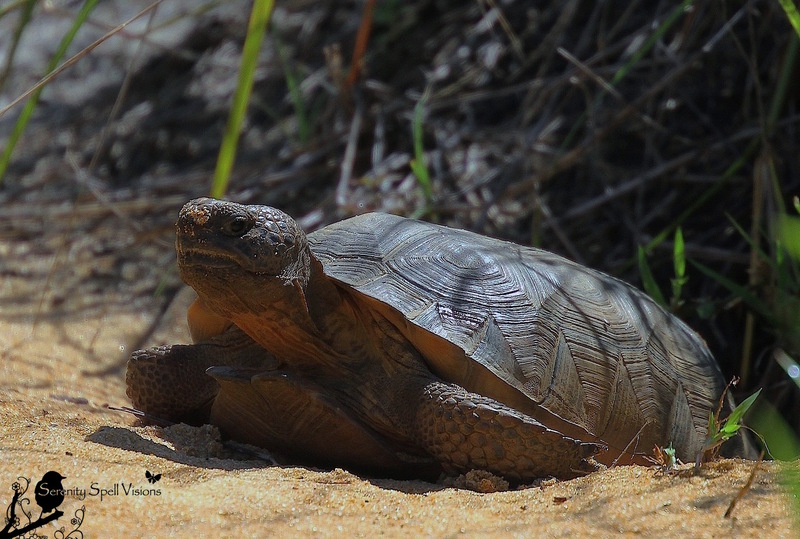 I hope you enjoy John’s images and descriptive text as much as I did — and another thanks to him for sharing his work for, and obvious love of, these endangered creatures. From John: I am a biologist; Since 2006, I have been a member of the National Park Service Florida panther capture, research, and monitoring team, and the lead biologist of the first successful home range and habitat use study of the Big Cypress fox squirrel (a Florida State listed Threatened species) in natural habitats (http://www.nps.gov/bicy/learn/nature/big-cypress-fox-squirrel.htm). 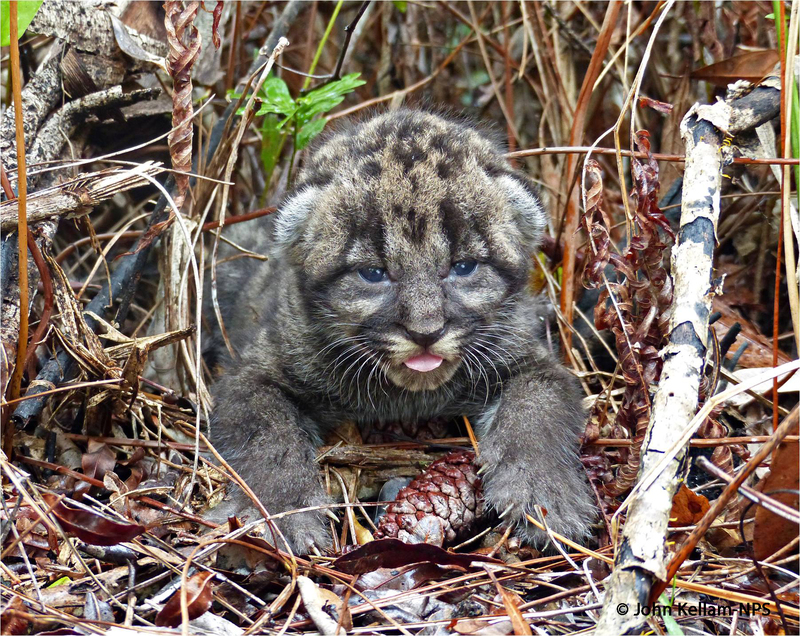 More from John: The kitten in the photos is 1 of 3 kittens located in female Florida panther #162’s den on August 15, 2014 in the interior of Big Cypress National Preserve. 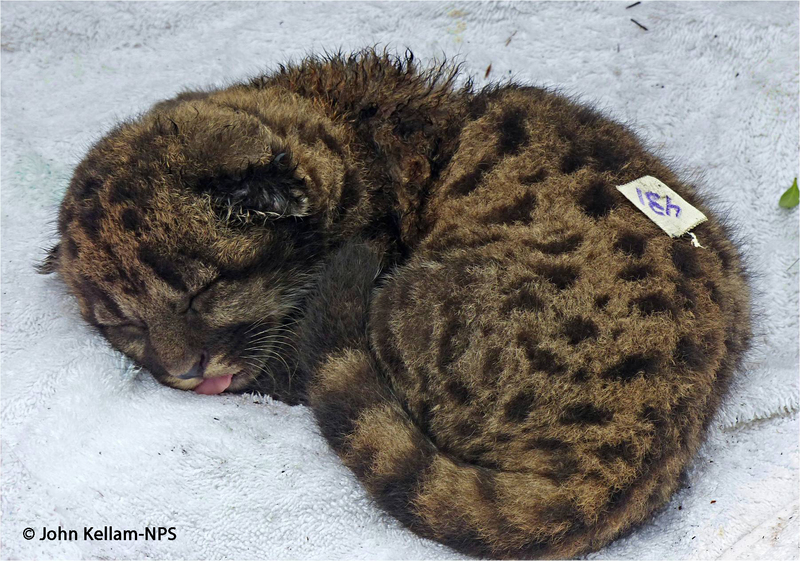 When a female panther is denning and her kittens are @ 14 days old (based on radio-telemetry data), we wait until she leaves the den (typically to go hunting), then we locate the den and process the kitten away from the den site. Our medical work-up of kittens involves collecting biopsy, hair, and ectoparasite samples, inserting subcutaneous microchips (PIT-tags), obtaining body mass/measurement data, and administering oral medications. 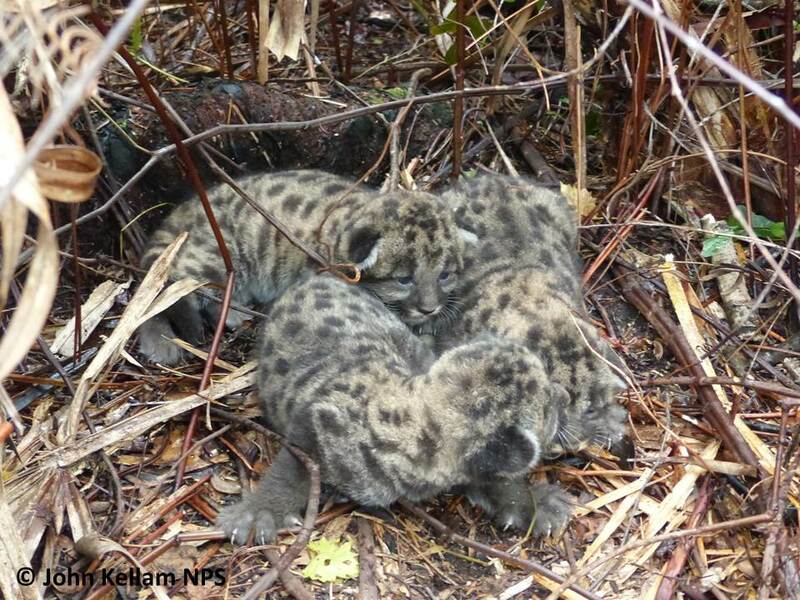 Once we have processed the kittens, we place them back in the den. When kittens are handled at dens, we gain valuable reproduction information on litter size, gender, weight, genetics, and overall health of kittens. 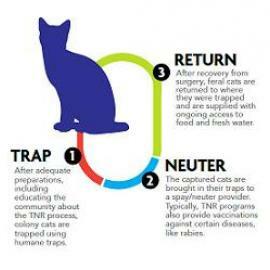 In addition, kittens with microchips provide us information on movements and survival if handled again as an adult. Here’s much love and good wishes to a promising future for these amazing animals — Happy Earth Day! 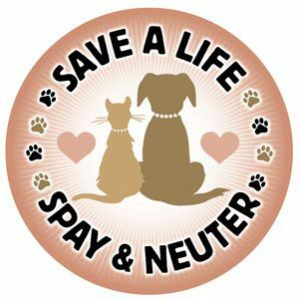 February is National Spay / Neuter Month, and today is World Spay Day! 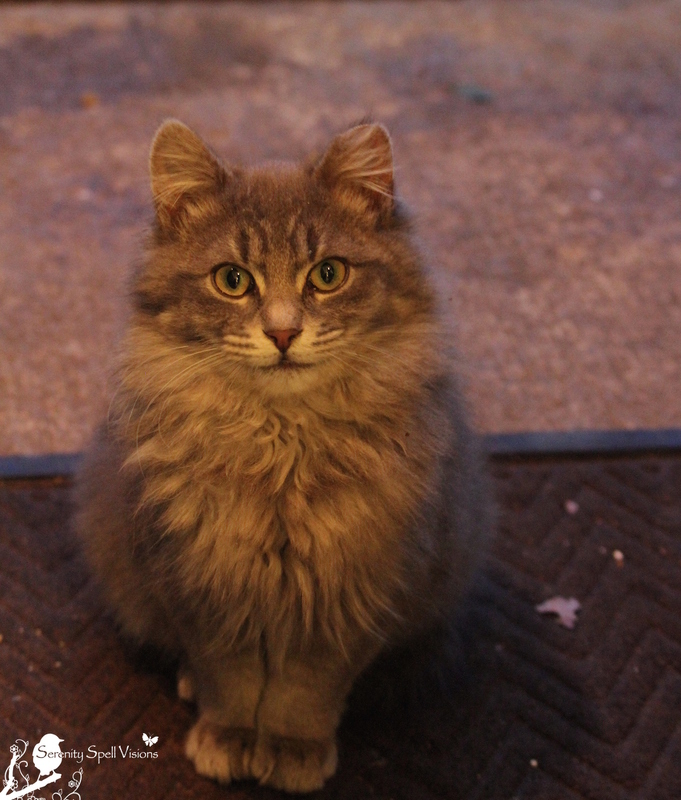 We’ve called this “The Year of the Clipping and Snipping” for our neighborhood strays and abandoned cats… Having recently relocated to a large city, we were immediately struck with the number of roaming hungry mouths, right outside our door. 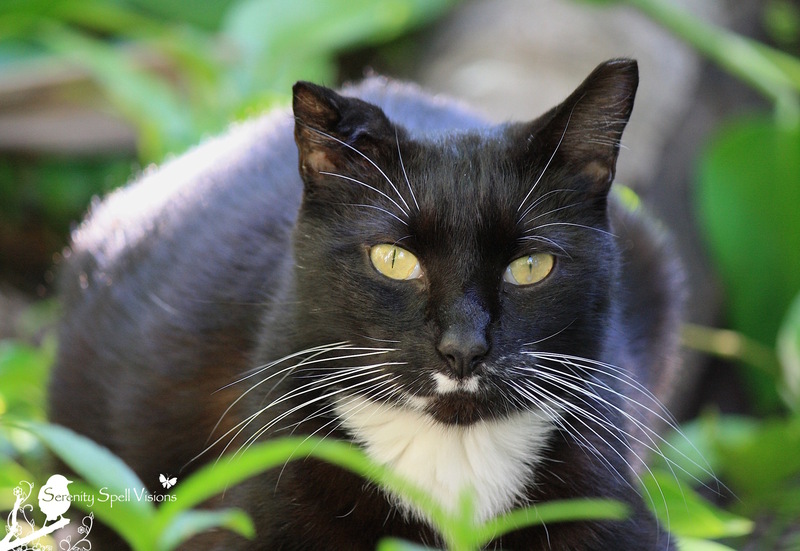 Of course, feeding them and providing shelter is easy enough — their spirits are unbelievably beautiful — but after repeated litters immediately upon our arrival, we knew we had to become quickly proactive with TNR (Trap-Neuter-Return). I was actively TNRing in my old home — always abandoned animals from foreclosed homes — but being in the city is an entirely different affair. We’re up to 10 spayed and neutered kitties now, and we’re not done. Nor do we feel like criminals for trying to help the stray populations (I’m looking at you, certain very large counties in Florida) — Hoorah! We’re lucky to live in a city where the Best Friends Animal Society provides a grant, for spaying and neutering. Not only does the city proper take an active effort with TNR (instead of rounding animals up for the kill-shelter); there’s even a paid associate to assist should you need it. We had already bought a cage, but she’s been exceptionally helpful with transporting the kitties, and giving them a place to recuperate from the surgeries. Read more about the Best Friends grant program here. 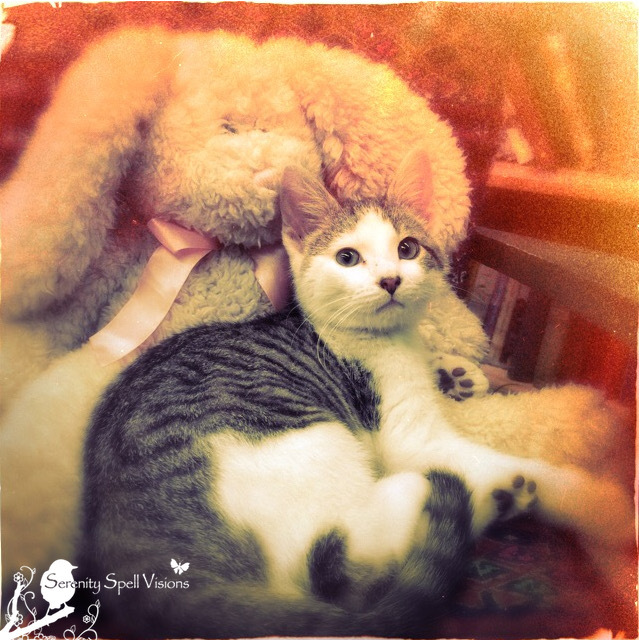 WE humans domesticated cats and dogs, to help us in more ways than ever imagined. It’s OUR responsibility to help them, whenever possible. 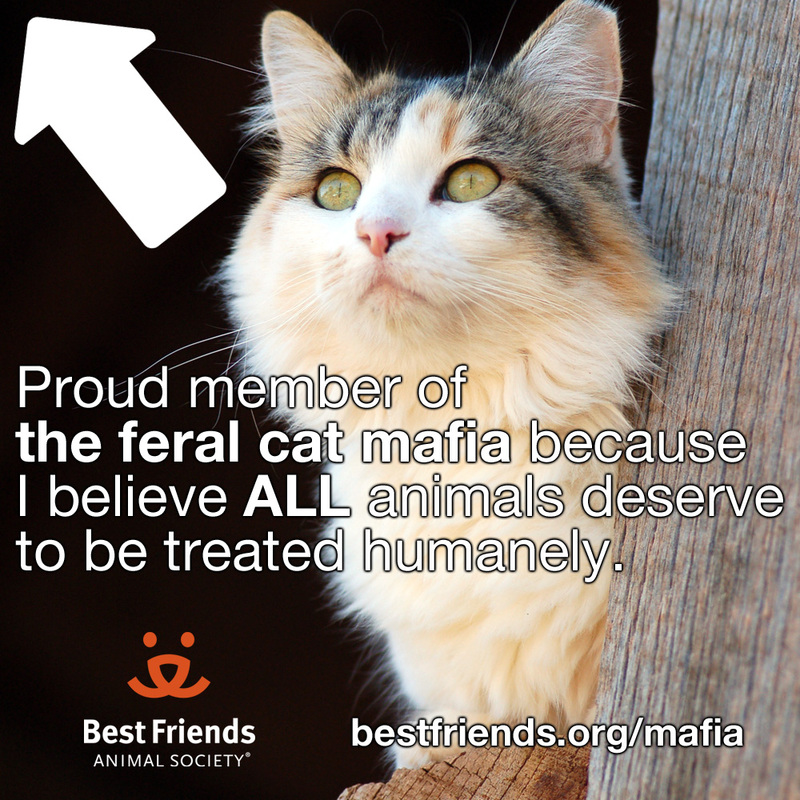 The facts are brutal, as are the lives of these sweet and beautiful strays, ferals, and abandoned animals. As difficult as it may be to look at, it’s even harder to look away. There’s so much to do — feeding and sheltering your local critters, donating to local shelters, adopting, fostering… The list is never-ending! 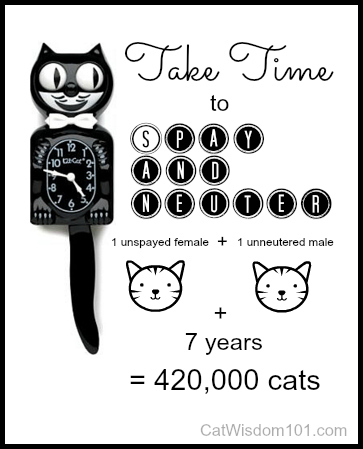 Spay / Neuter Coalition: Find a Low-cost Spay / Neuter Clinic in Your Area! Never, never be afraid to do what’s right, especially if the well-being of a person or animal is at stake. Society’s punishments are small compared to the wounds we inflict on our soul when we look the other way. 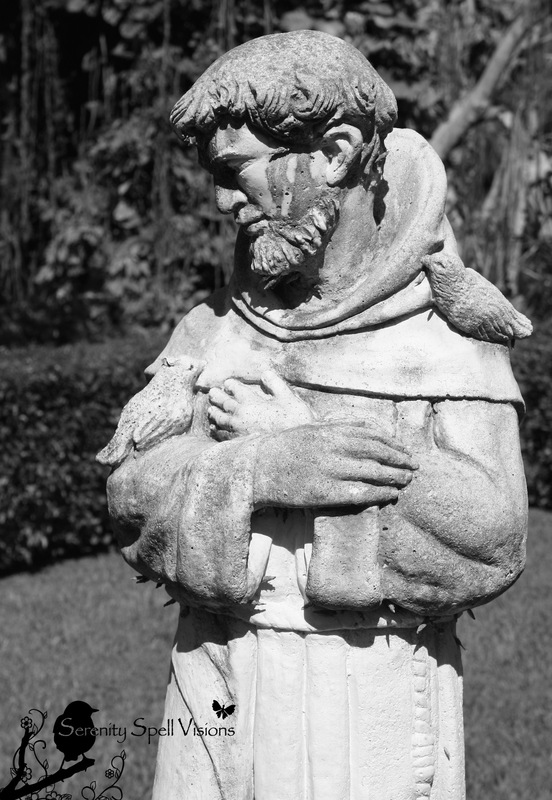 ―Martin Luther King, Jr.
7th Annual Florida Week for the Animals Coming February 14-22, 2015! 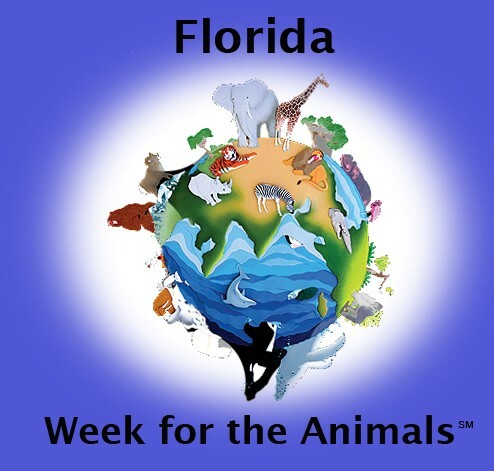 (Tampa, FL) The 7th Annual Florida Week for the Animals will be celebrated from February 14-22, 2015! During the extraordinary governor-proclaimed week, animal shelters, rescue groups, educational institutions and humane organizations across the state will be hosting over 100 wonderful animal-related special events that will be saving lives, building relationships, helping animals and strengthening communities. Educators, students, businesses and caring citizens across the state will be joining in to celebrate and help animals. Events in the spotlight will include pet adoption events, low cost spay/neuter & vaccination events, Valentine’s Day pet promotions, Volunteer days at Jungle Friends Primate Sanctuary, Husky Olympics. thank you to Eglin Air Force handlers and K-9’s, Cat Depot’s ‘Love Me Tender’ gala, Boxer Friends Dog Bowl, displays and R.E.A.D. dog programs in libraries, Doxie Derby, Pucker Up for Puppies, Wetlands festivals, Veg events, SF Siberian Rescue of FL Painting for Pups, Mardi Gras in the Park, Museum events, Tree donations/sale to citizens for upcoming Arbor Day, children’s book donations, horse adoption/help with supplies events, pet food donations, Manatee activities for the family, farm animal sanctuary events, wildlife center activities and therapy animals visiting hospitals and living-assisted homes. Also to be included are search & rescue orgs, vegetarian and vegan meetups, parrot education classes, low cost clinics, puppy & dog training, educational events and fun-filled activities for families to enjoy friendship, food, music on behalf of the always amazing animals. There is more being planned! Precious lives will be saved and exciting new relationships will be built in communities during the exciting week. For more info please call 901-791-2455 or visit http://www.floridaanimals.org/; Email michellebuckalew@comcast.net. A million HELLOS to the blogging community! And happy early World Wetlands Day! 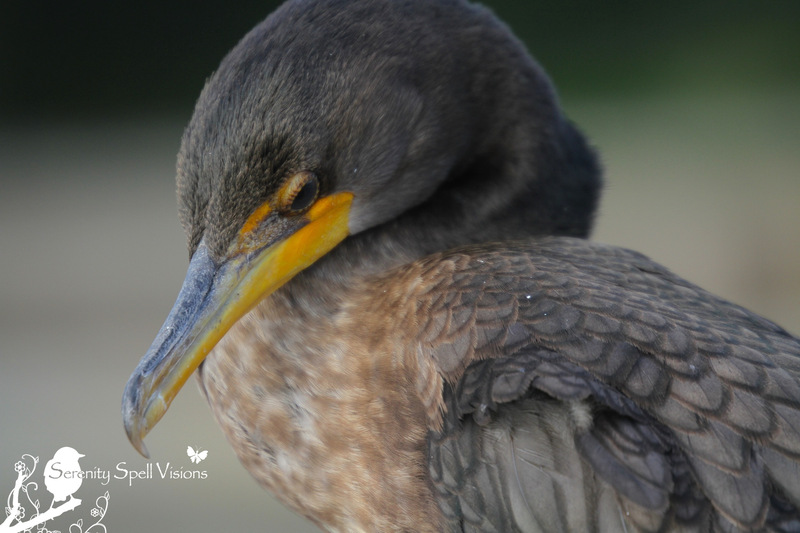 It’s hard not to be passionate about the celebration of such an event, since all of what you see here — the unique landscapes and its wonderful critters — are dependent on wetland ecosystems. 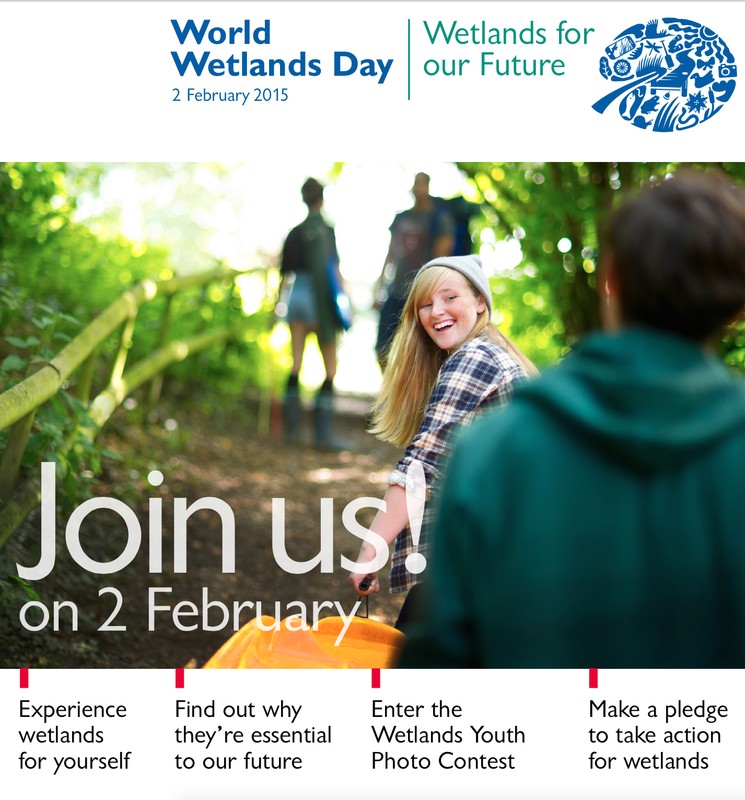 Officially February 2, World Wetlands Day is an international celebration of the planet’s marshes, swamps, and bogs. It marks the anniversary of the signing of the Convention on Wetlands, called the Ramsar Convention, on February 2, 1971 in the Iranian city of Ramsar. World Wetlands Day was first celebrated in 1997, and since then government agencies, non-governmental organizations, and citizens all over the world have aimed to raise public awareness of the critical value and intrinsic benefits of wetland ecosystems. They purify and replenish our water, and provide the fish and rice that feed billions. Wetlands act as a natural sponge against flooding and drought, and protect our coastlines. They burst with biodiversity, and are a vital means of storing carbon. Unfortunately, these benefits are not widely known. Often viewed as wasteland, 64% of our wetlands have disappeared since 1900. 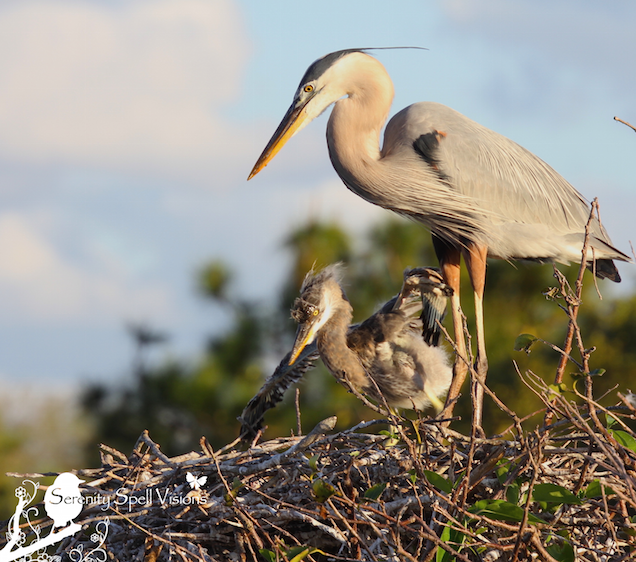 There’s much that can be done to restore and protect this vital habitat — check out your local resources, visit your neighboring natural areas, and above else, LOVE YOUR WETLANDS and their amazing inhabitants!